A new collaboration will mean more choice and expert support for south Londoners at risk of Type 2 diabetes. 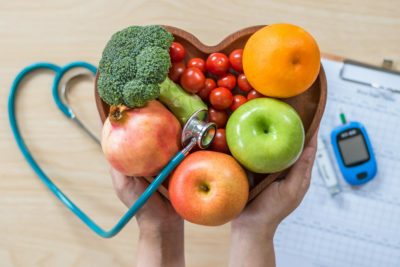 The Health Innovation Network, NHS England, Public Health England and Diabetes UK have confirmed a new contract with ICS Health & Wellbeing (ICS) to offer 4260 free places on Healthier You: the NHS Diabetes Prevention Programme across south London. Across south London it is estimated that approximately 275,000 are at risk of developing Type 2 diabetes. Under the new contract, over 4000 people are expected to benefit and choice will be improved because they will be able to access courses in any part of London including evenings and weekends. ICS is the largest provider for the NHS National Diabetes Prevention Programme. With 19 delivery areas across the UK, ICS has a wealth of experience in delivering the nine month intervention effectively. Across the UK to date, ICS has received over 63,000 referrals, delivered over 30,000 face-to-face initial assessments and run over 1,200 courses. 95% our service users rate the service as Very Good or Good at 9 Months, 79% of service-users lose weight and 66% of service users accessing the service across London are from BAME groups.